The College of Applied Sciences and Arts is constantly evolving so you can define your direction and chart your course. It’s not too late for vendors to sign up for an annual springtime event – the Southern Illinois University Carbondale Civil Service Council’s spring flea market. Whether you are pursuing an associate, bachelor, or graduate degree, we help you reach your potential with committed, innovative faculty who emphasize the importance of hands-on learning opportunities. Realize your full potential by working hands-on in one of the four program areas. 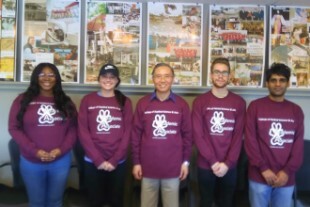 Are you interested in assisting students with their transition to SIU, helping students connect to SIU and CASA communities and resources? If so, please visit the student job board and apply. 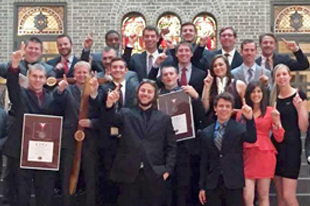 The College of Applied Sciences and Arts (CASA) offers some of the fastest growing, high demand, degree programs. It’s no secret. 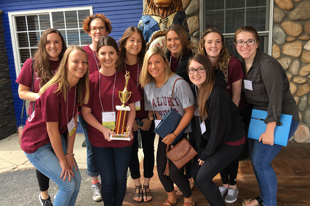 Radiography students attended the 82nd Annual Illinois State Society of Radiologic Technologist Conference and the Scholar Bowl with the SIU team winning 2nd Place! 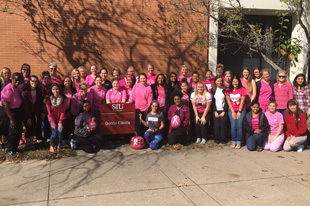 Dental Hygiene wore pink and painted pumpkins pink in support of the campus-wide "Start Seeing Pink" initiative. More than 350 high-achieving high school students and their family members attended the Chancellor’s and University Excellence Scholarship Interview Weekend. 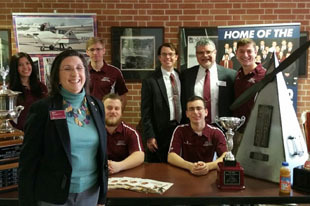 Women in Automotive Transportation Technology, a registered student organization, involves men and women raising awareness about different opportunities within the program.